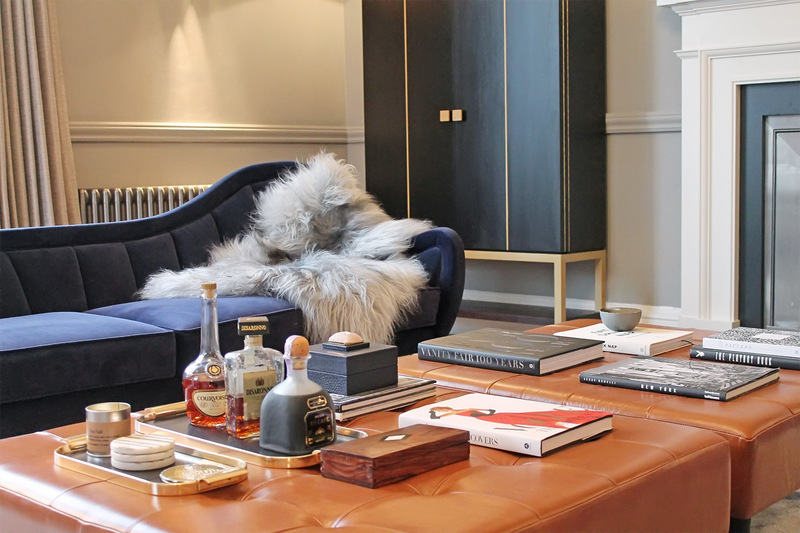 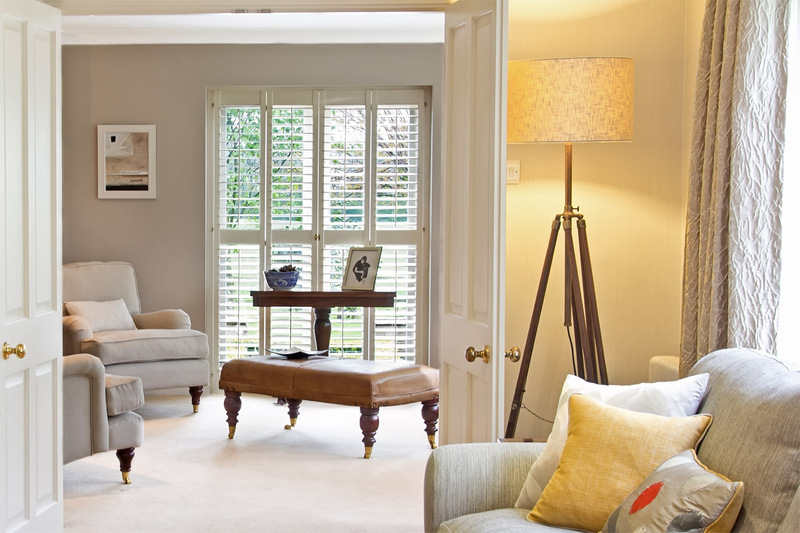 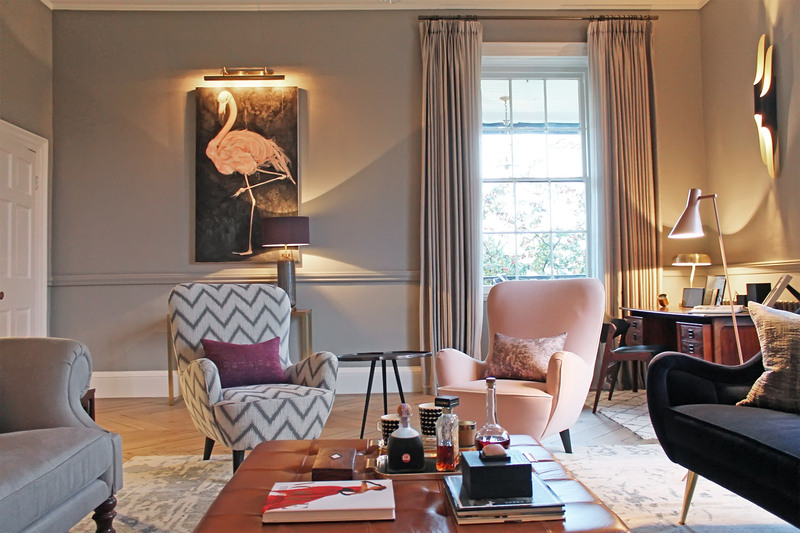 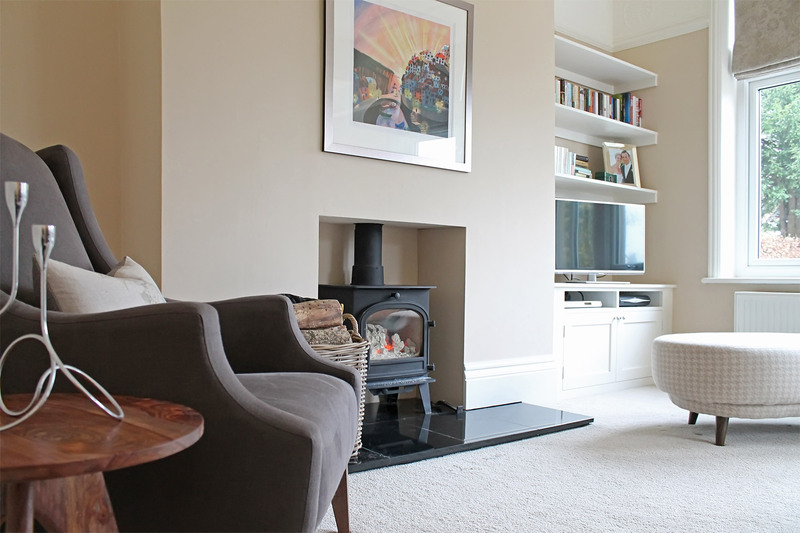 Vanessa Rhodes Interiors has been creating stunning interiors throughout Yorkshire since 2006 with projects in Ilkley and the neighbouring villages of Guisely and Burley-in-Wharfedale. 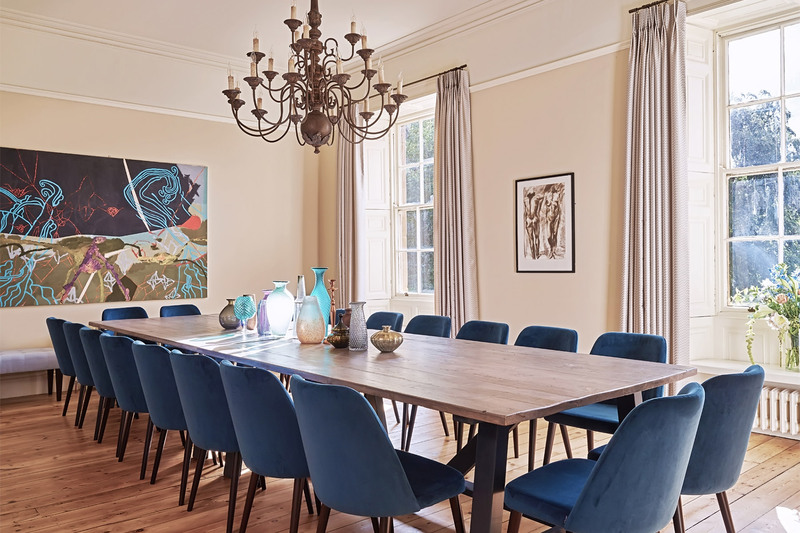 She was particularly delighted with the results achieved on the Burley-in Wharfedale home, which was featured on BBC1 and entered for the Northern Design Awards. 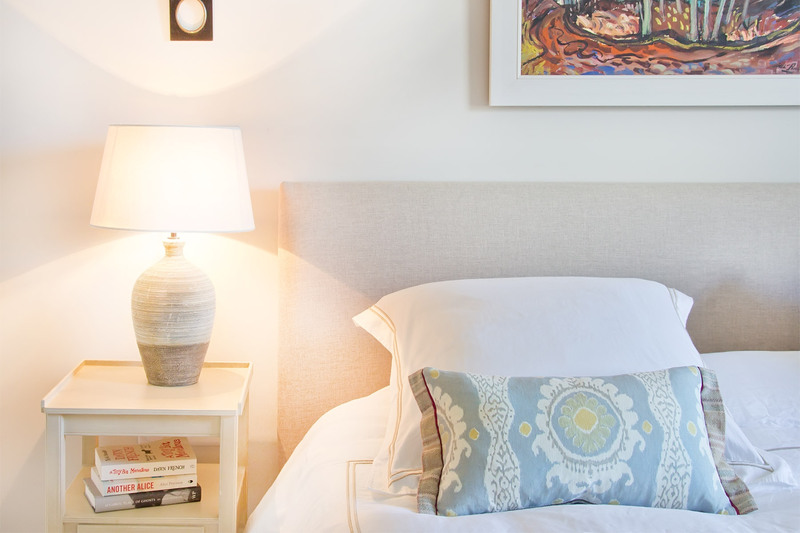 She is dedicated to exceptional customer service and is passionate about creating homes tailored to her client’s individual needs. 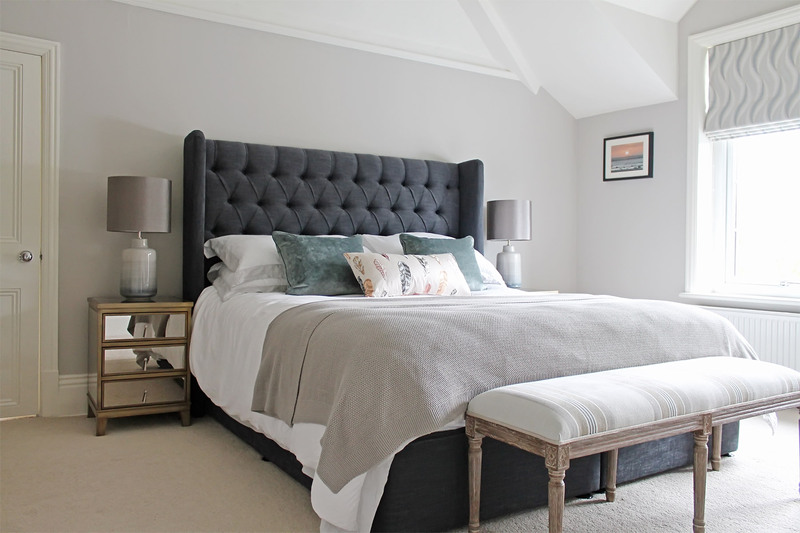 She recently launched an online business specialising in luxury four poster and upholstered beds, to meet the increasing demand for British design and craftsmanship. 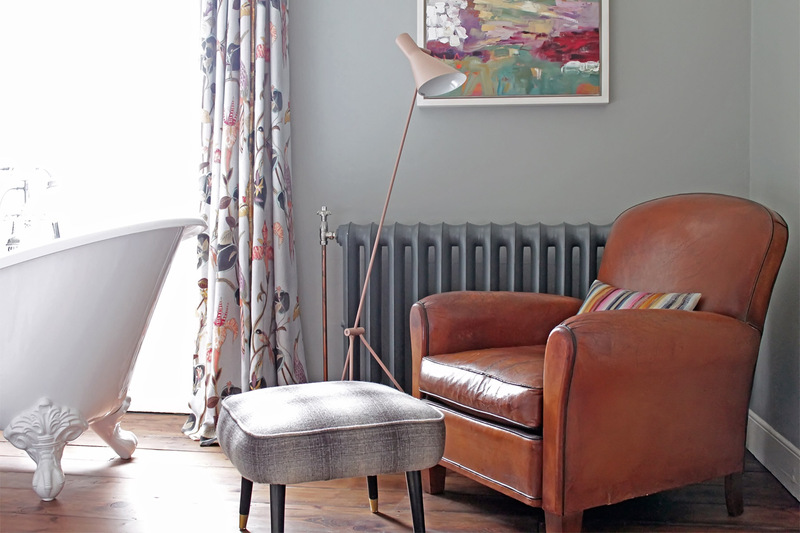 Her designs can be viewed at turnpost.co.uk which includes a gorgeous photoshoot from an Ilkely home she did.